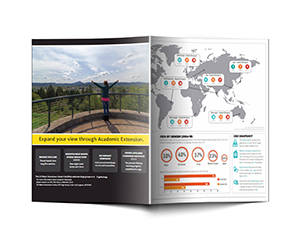 Brochures provide great return on investment and are among the most preferred marketing medium around the world. They are simple, inexpensive yet attractive and output oriented products. 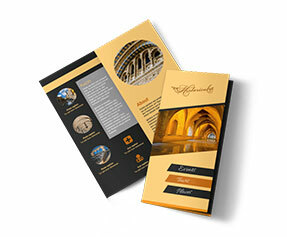 The reason behind popularity of 8.5 x 11 brochures is that they are used since long. 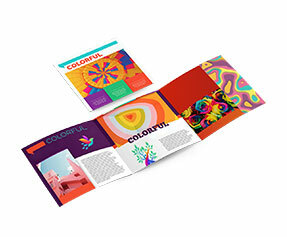 Despite being conventional marketing products, brochures are highly appreciated even in the modern age of digital marketing. 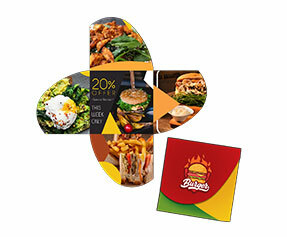 If you are planning to launch marketing campaign in the near future and want to create a new blend of modern and traditional advertising tools then be sure to add 8.5 x 11 brochure printing in your plan. 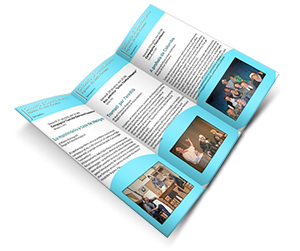 Well designed brochures provide great business exposure and have the tendency to convince potential clients in purchasing your products. Creativity is something that means much when it comes to modern printing techniques. If your advertising products are not creative enough to compete the market, your business promotional campaign will go all in vain. Our exceptionally skilful, experienced and creative designers are at your service round the clock. 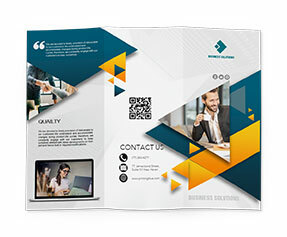 They not just offer beautiful brochure design templates to choose from but also offer instant online modifications in these designs.